Landscape designers love to use our Staffordshire pink gravel Leyland wide. As leading gravel suppliers in Chorley and Preston, you can ensure that our Staffordshire pink gravel will compliment any given landscaping area with its beautiful blend of whites, pinks, and greys. The staffordshire pink gravel we supply in Leyland and across Lancashire is bigger than most other graveld (20mm). This means it is suitable for drives and pathways; the size makes it unlikely to stick in tyre threads. As well as this, the Staffordshire pink gravel you buy from gravel suppliers North West Aggregates can also act as an excellent groundcover/mulch. It looks very nice around container plants up and down the country including Preston and Chorley for example. 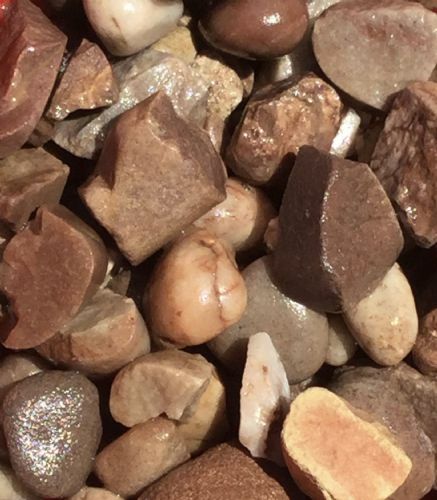 Beautiful hues found in our supplies of Staffordshire pink gravel Leyland wide are one reason that landscape designers throughout the world from Preston and Chorley all the way to the USA love to use decorative gravel for a variety of applications. Decorative gravel is natural and blends well with any landscape. 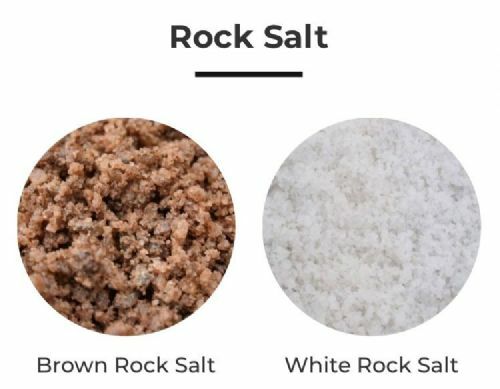 Although gravel is a stone, it looks “softer” and feels “softer” under the feet than hard surfaces such as concrete and stone pavers. When designers are going for a warm, inviting natural look, decorative gravel is perfect and you can find the greatest range of decorative gravel from the leading gravel suppliers North West Aggregates. Decorative gravel is also easy to use. It is not necessary to deeply excavate your ground to install gravel paths or drives. A gravel drive or pathway can be installed with relatively little effort. Mark the area using stakes and strings or a rolling paint marker. Remove weeds and other foliage, digging the area down about two inches to three inches. Compact the soil with a tamper or roller. This equipment is available for hire. If desired, treat the compacted area with a weed killer. Spread out the gravel to a depth of two or three inches. Lightly tamp it down. Decorative gravel driveways and paths can last for years with proper installation and care. Rake your gravel lightly on a regular basis. This will prevent it from becoming compacted into the ground and being covered over with soil. Raking also keeps the gravel debris free. Prepare your soil as usual. Use a weed barrier fabric, such as polythene mesh or natural burlap over the beds. Set out your plants, cutting holes in the fabric to install them. Cover the area with a layer of decorative gravel at a depth of two inches or so. North West Aggregates’s Staffordshire Pink Gravel Leyland wide is available in tonne bags and large bags (25KG), as well as in bulk. If you would like more information regarding the delivery of our gravel to different areas in Lancashire such as Preston or Chorley, simply contact North West Aggregates gravel suppliers today.